The latest reports of NVIDIA’s upcoming GeForce Titan GK110 mammoth have arrived revealing that the card is confirmed to feature a massive 6 GB memory buffer. 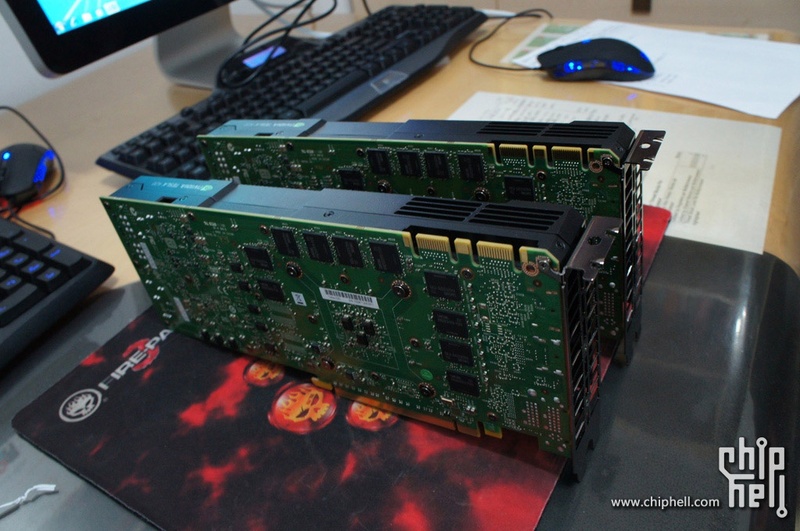 Additionally, review samples of the card have already been shipped to various tech blogs including PCPer and TechReport as revealed by News Editor of Rade3D Caveman-jim (Videocardz). The GeForce Titan comes in late February and would essentially be a full fledge Tesla K20X designed for consumer market. Based on the much powerful GK110 architecture, the GPU would feature 2688 cuda cores and a huge 6 GB GDDR5 memory running across a 384-bit interface and all of which would be useable unlike that on Dual chip cards. The price tag for the GeForce Titan would be kept at $899 US but with high price comes premium performance. The GeForce Titan is said rumored to outperform even the fastest GeForce GTX 690 with its single GK110 core, sounds impossible but its going to happen and we only got a few days left to check that out. 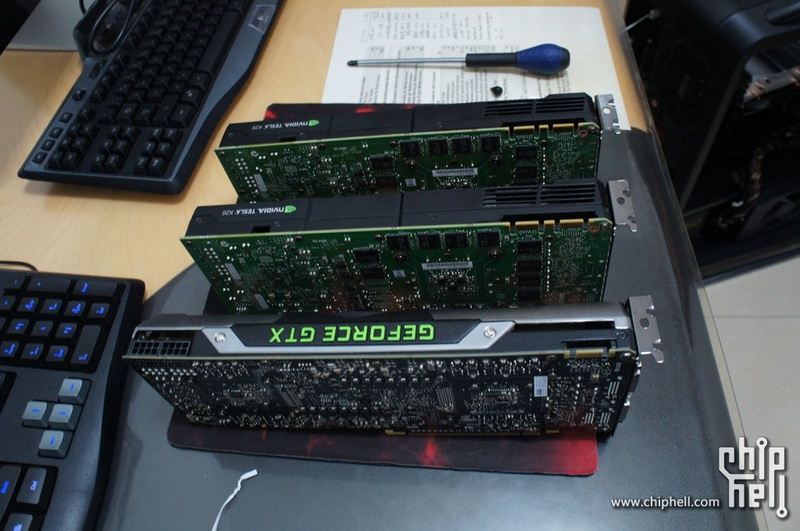 And since the GeForce Titan is not part of the GeForce 700 series which is presumably delayed to Q4 2013, we would see further cut down variants of the GK110 based GPUs in summer 2013 at lower price points. 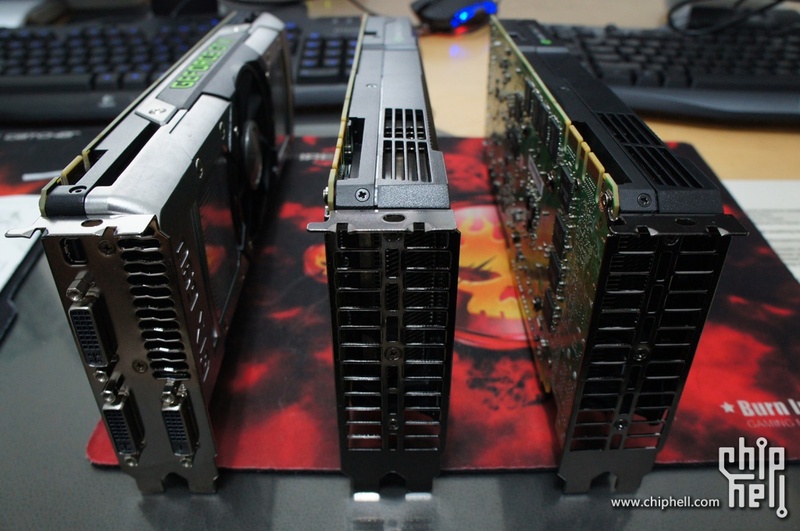 Another interesting thing pointed out is that the GeForce Titan would maintain a TDP of 235W which is slightly higher than the GK104 based GTX 680 but lower than the GF-110 GTX 580, shows how much power efficient the Kepler architecture is. Note: Some people are referring to the following card as the GeForce Titan whereas it is not. We posted the following picture of the Tesla K20 since the Titan is essentially the same card feature the same GK110 core. We want you to note that the K20 comes with a 5 GB VRAM whereas the K20X which would be the reference design for the GeForce Titan uses 6 GB VRAM as you can see from the two vacant memory chip slots on the back of the PCB. The Tesla K20 has 20 GDDR5 memory chips compared to 24 on the K20X. The GeForce Titan would also have 6 GB VRAM whereas cut down parts which arrive in summer 2013 would presumably feature 4-5 GB VRAM. Hope this solves the confusion build up on most forums.